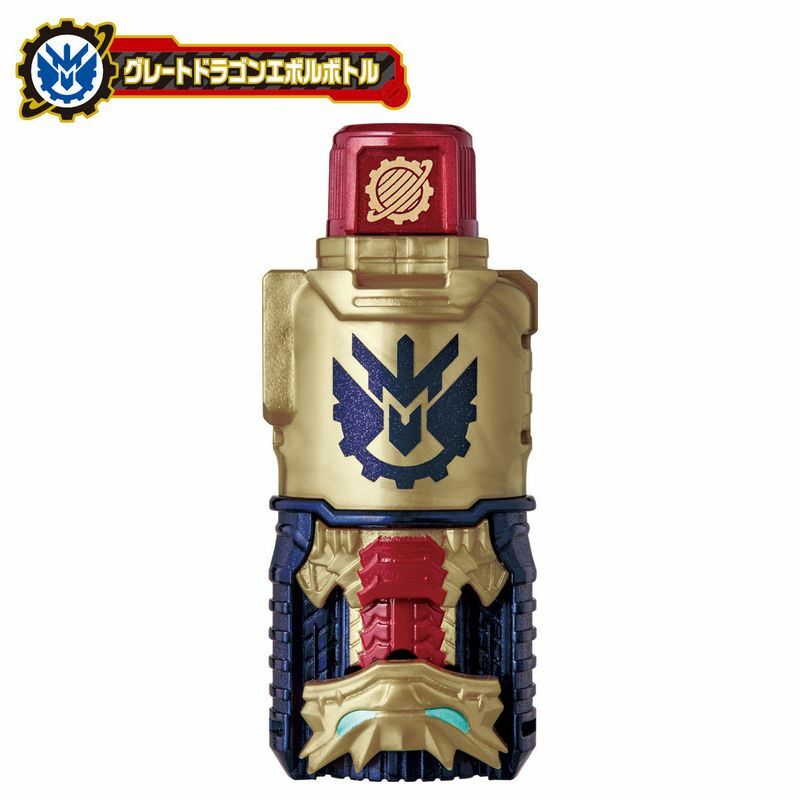 From Kamen Rider Build! 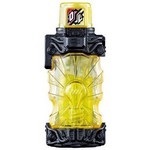 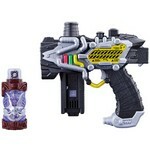 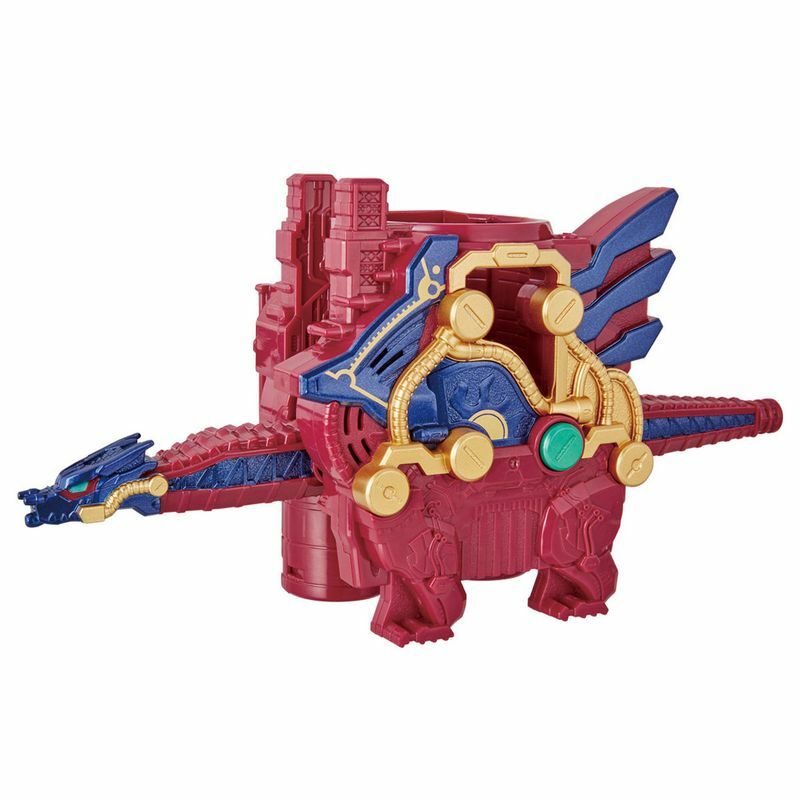 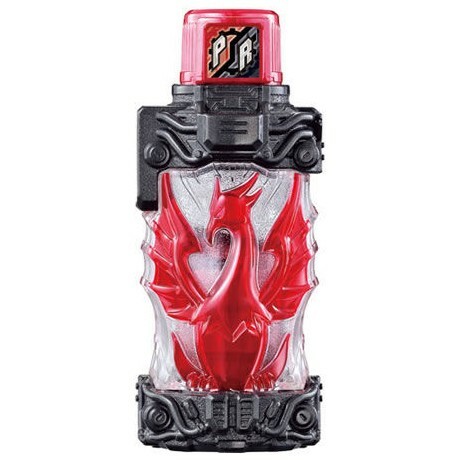 The DX Great Cross-Z Dragon features electronic sound effects and includes the Great Dragon Evol Bottle! 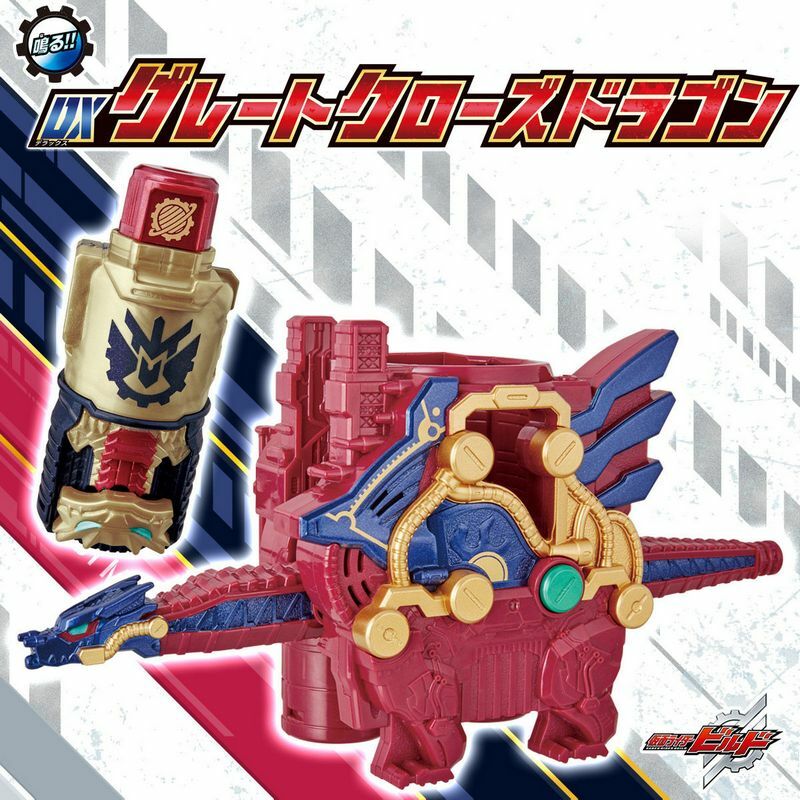 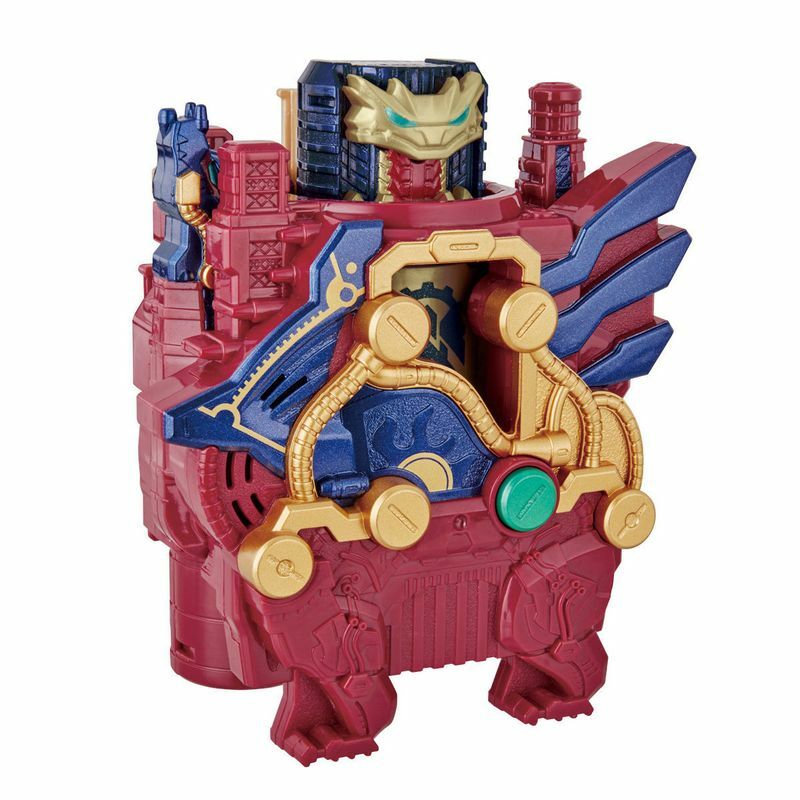 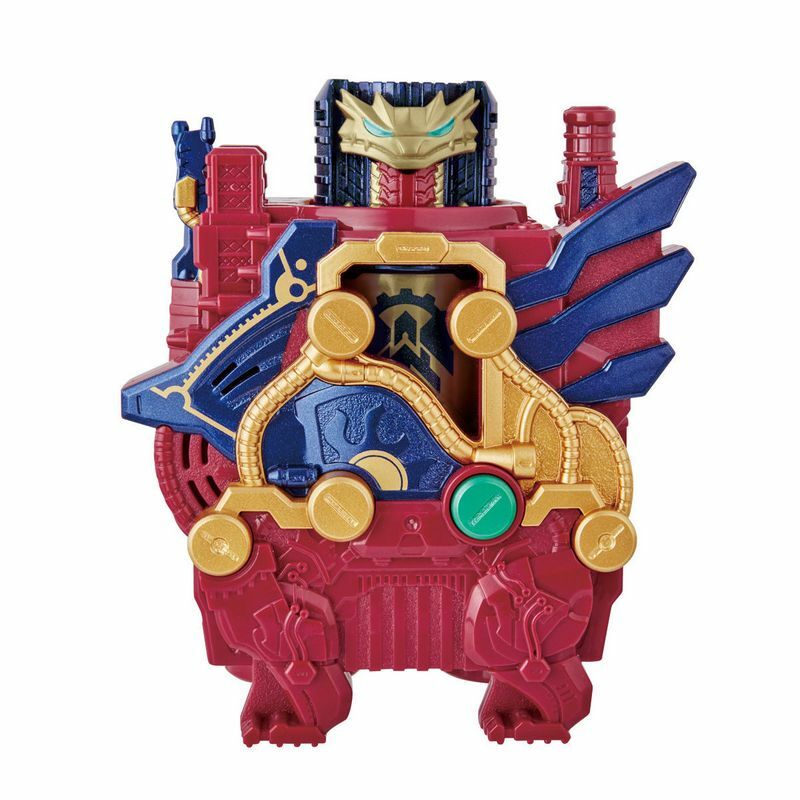 The Great Cross-Z Dragon can also attach to the DX Build Driver (sold separately)!